•Please call or email the shop if you wish to pay by Bank transfer. 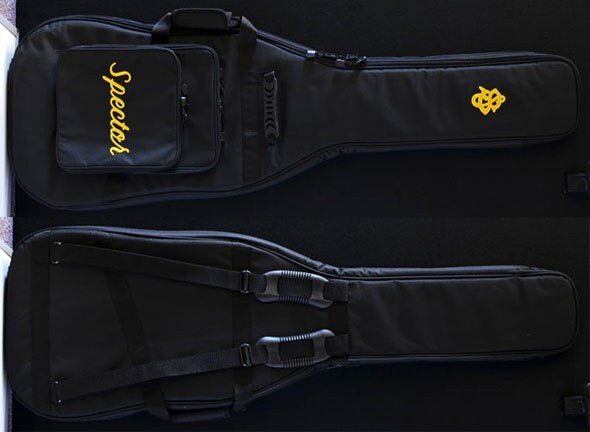 Looking for the Spector Sound in a compact light weight package? The Bantam Bass is for you! The 30" Short Scale makes this bass comfortable to play for all skill levels. This bass represents the fit and finish expected from Spector with its fully carved and chambered alder Original NS-Body™ Curved Design, with quilted maple top. The 3-Ply bolt-on hard maple Deep-Socket Neck™ is fast and comfortable with a 22 Fret Indian Rosewood fingerboard. The EMG 35DC pickups growl with the EMG BTS active circuit allowing for boost and cut of bass and treble frequencies. Spector Black Hardware and locking bridge finish this bass off! •Width at nut 1.65", String Spacing at bridge .75", Fingerboard radius 16"
Limited Lifetime Warranty to the Original Owner - Our Europe Series™ and USA Series™ instruments come with a lifetime warranty against defects in materials and workmanship to the original purchaser. 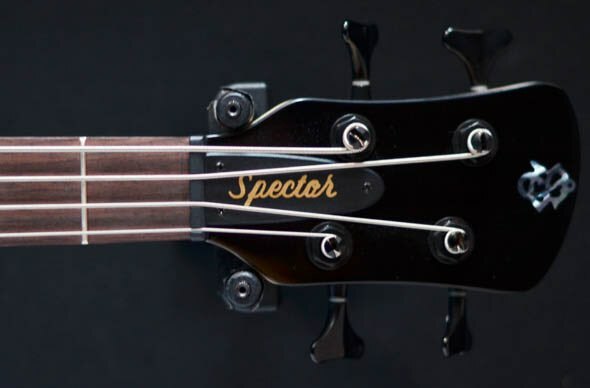 The instrument must be purchased from an authorised SPECTOR® dealer and the owner must provide proof of purchase time of warranty claim.